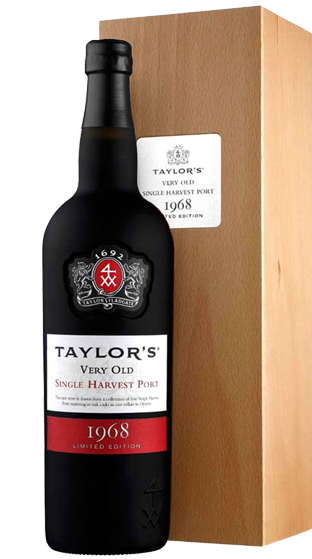 Tasting Note: Delicate tawny brown colour with a broad amber rim displaying olive highlights. A complex symphony of aromas on the nose, with notes of apricot, sawn wood and tobacco, scents of orange flower and honeysuckle, all on a rich mellow base of toffee, marzipan and almond. Dense, concentrated, velvety palate lifted by a crisp acidity, with a confit of apricot, guave and raisin, flavours of butterscotch and a hint of caramelised orange. A wonderfully opulent and complex wine with a lovely finish.